The complete samplepack contains over 100 new hip hop drum breaks in tempos ranging from 82-118 BPM, all produced with a very fat vibe and booming bottom end. 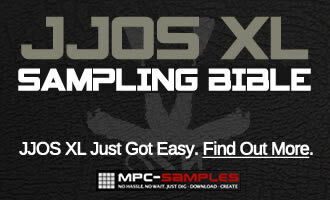 To find out more about Dirty Drum Breaks Vol 2.5, head over to MPC-Samples.com. Oh! What a show put up by Timmy. The beats are really amazing! I am going to check his new collection right now and my bet is all new hip hop drum breaks will rock me around! You can move them anywhere you wish – most people have a dedicated folder or external drive for all their kits. Once you’ve moved them you can access them from the MPC Software ‘Browser’ by navigating to their location. i could download the sounds but couldnt get them on MPC essentials and im a beginner any help? Unzip the zip file, place the folder wherever you prefer on your hard drive (e.g. 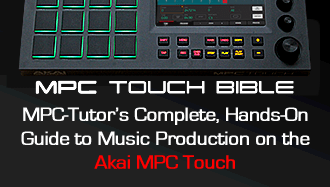 MPC folder, desktop etc) then go to the BROWSER and navigate to that location – the files can then be double clicked or drag and drop into your project. It worked, but how do I configure it to sync with my drum pads?